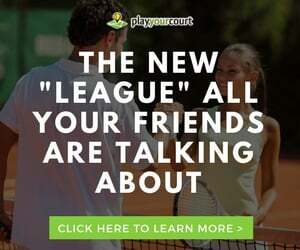 Alcide M has joined the PlayYourCourt.com tennis pro team, offering tennis lessons in Villa Rica, GA.
*PTR certified with 15+ years of coaching and training experience. *Teaches at all ages and levels. *Students applying on court work ethic to life = College Grads!!! *Returning to competition after finger amputation. 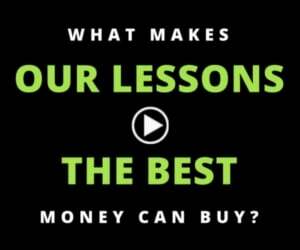 “I am a fun loving player and instructor. I have been in and out of teaching for years, but just when I thought I was out, something brings me back in. This time, I might just keep doing this for good. I love teaching all ages and levels of this game. I can have fun like crazy but I am also very tough on those who want to reach higher levels. I am currently training two juniors that are going to make an impact for American Tennis in the near future. They happen to be by two sons ages 12 and 14. 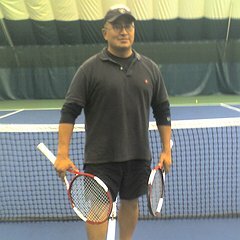 Book a tennis lesson in Villa Rica, GA with Alcide M.
Find more tennis professionals in and near Villa Rica, GA.